Ideally, it’s up to the user to define web surfing preferences. Configuration flexibility of the present-day browsers is certainly an incredibly convenient hallmark simplifying one’s online experience. However, the whole handiness goes down the drain if a third-party application takes over these settings. 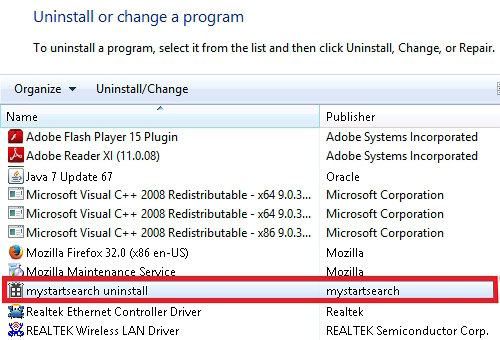 This is the case with the potentially unwanted program (PUP) called Cleanserp. What is the Cleanserp virus? 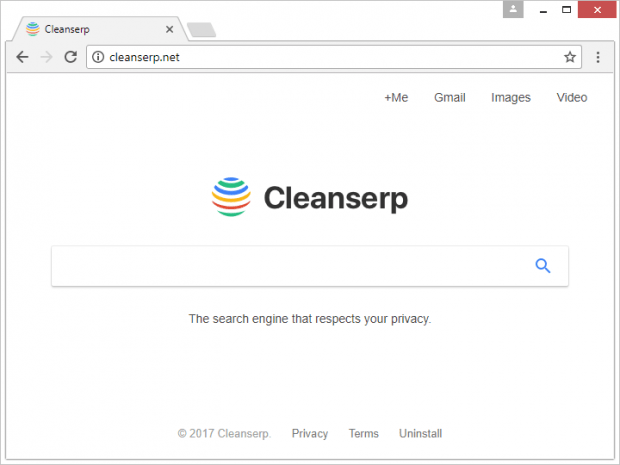 Despite its outward appeal, the Cleanserp is nothing but one of numerous impostor apps circulating on the Internet. Its neat design seems to align with the best practices of web search provision, but the installation mode and behavioral traits are a giveaway when it comes to its genuine essence. 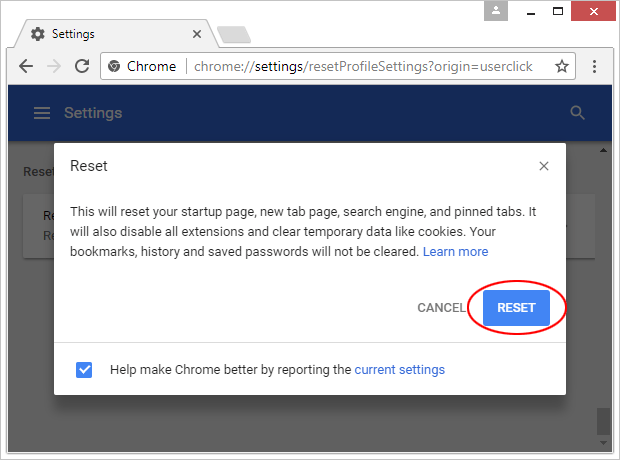 Users infected with this PUP are unable to apply their custom online settings, so they have to endure the rogue Cleanserp.net service that replaces the homepage, default search engine and new tab page without clearly asking for permission. 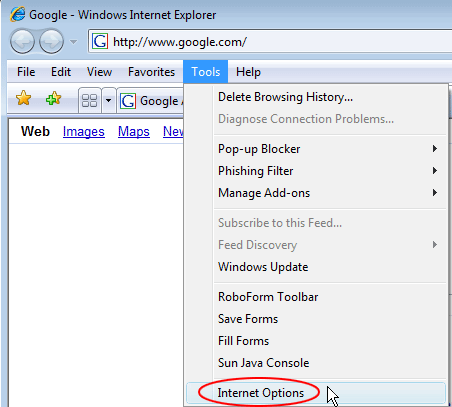 This hijacker is cross-browser therefore no popular Internet navigation software is immune to its toxic influence. 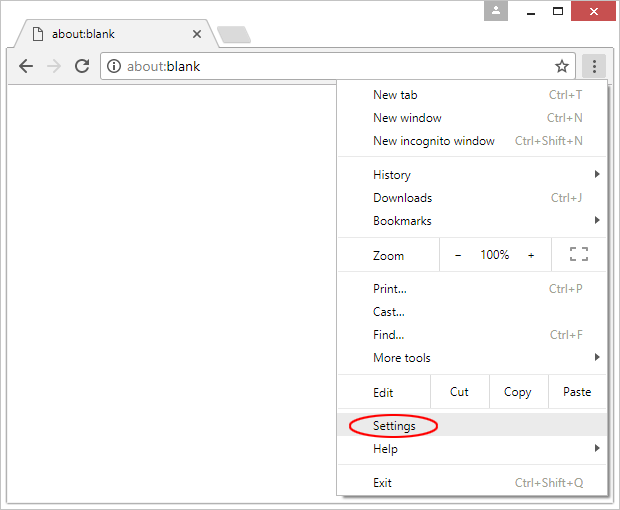 Ultimately, the unwelcome site in question will keep on popping up when the victim opens their browser, runs web search via the URL box or triggers a new tab. 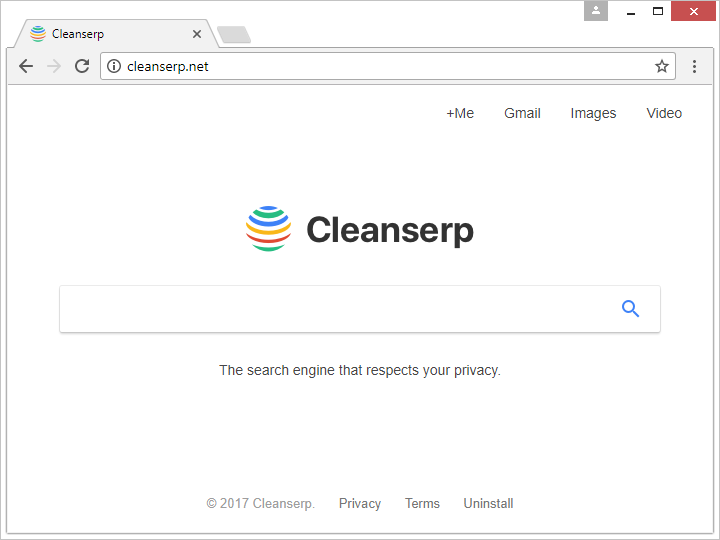 As opposed to regular software that people opt for, Cleanserp makes the rounds in a covert fashion. It constitutes program bundles downloaded from untrustworthy places on the web. Bundling per se is a benign framework that helps freeware developers make a living, but unfortunately it is heavily exploited by individuals with bad intensions these days. In a nutshell, what happens is the user decides to download and install some free program, such as a computer game, browser helper object, media player, streaming media converter or movie downloader. 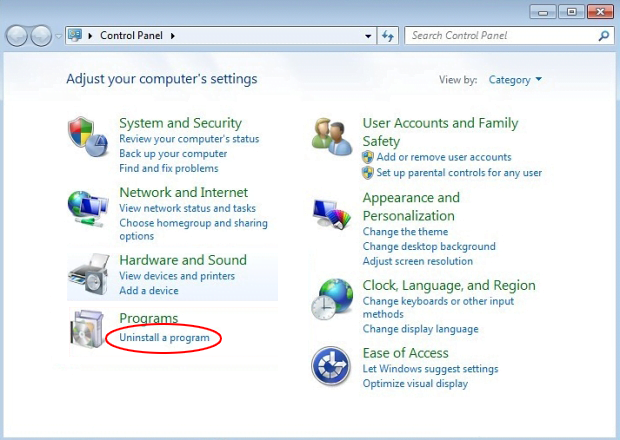 The pitfall of this scenario is that the actual combo of applications promoted via this scheme may be concealed under the default, or recommended, installation option. 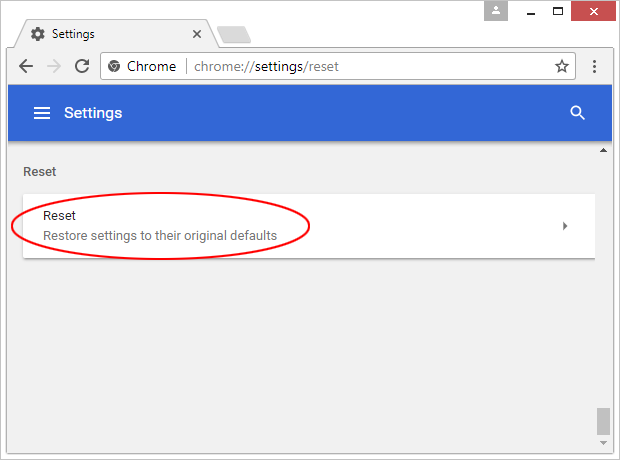 It’s only by delving into the custom setup option that the user can see what’s under the hood and deselect the unwanted entries. Since very few people do so, viruses like Cleanserp are that prolific. Having intruded on a PC, the ill-behaved code adds a new extension to Chrome, Firefox, Internet Explorer and whichever other browser it spots on the infected host. It doesn’t produce any authorization prompts along the way, so the victim is unaware of the adverse activity. The original impact, though, isn’t restricted to these changes alone. 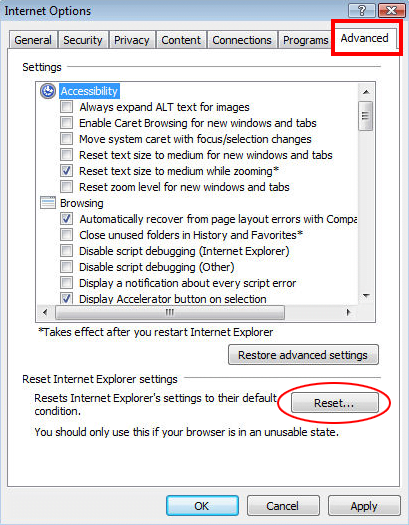 Cleanserp additionally tweaks browser policy presets in order to persevere and make the removal much harder. In the upshot, even if the user moves the troublemaking add-on to trash, it won’t solve the problem. 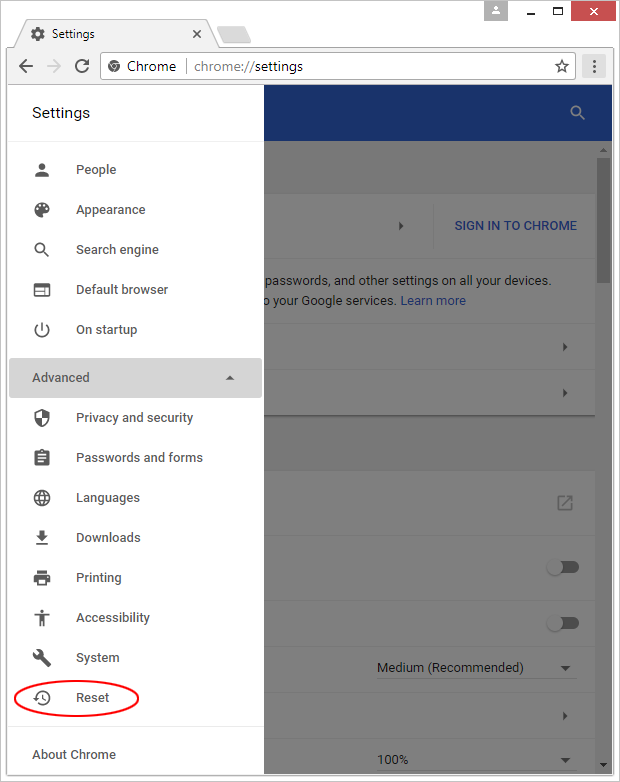 This hijacker is also quite likely to promote more adware into the plagued computer and collect sensitive browsing data in the background, thus posing a serious privacy risk. This, by the way, contradicts the service’s slogan that goes, “The search engine that respects your privacy.” Since Cleanserp virus removal isn’t doable via commonplace manual techniques, it’s recommended to resort to a specially crafted cleanup procedure for a successful outcome. 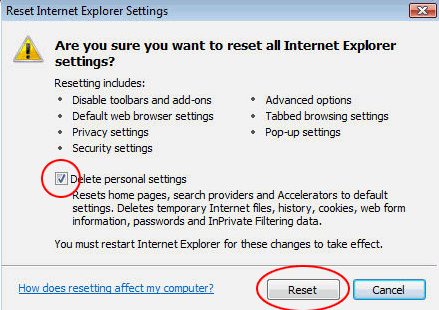 The extermination of the Cleanserp.net virus can be efficiently accomplished with reliable security software. Sticking to the automatic cleanup technique ensures that all components of the infection get thoroughly wiped out from your system.